the Observer compendium by the players, for the players. We are currently maintaining 319 pages (39 articles). 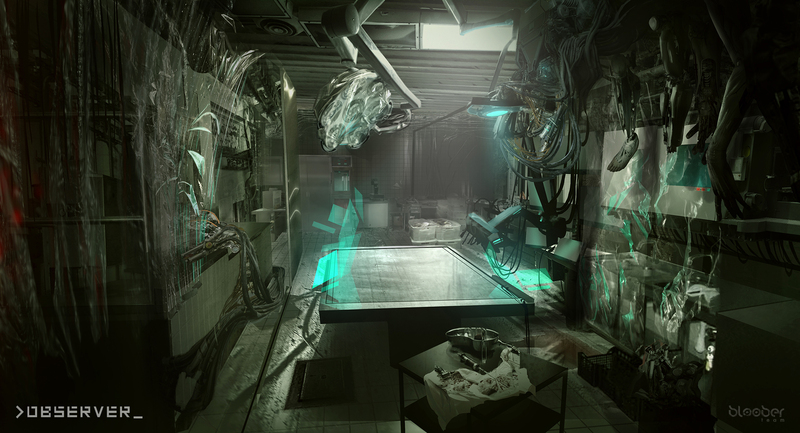 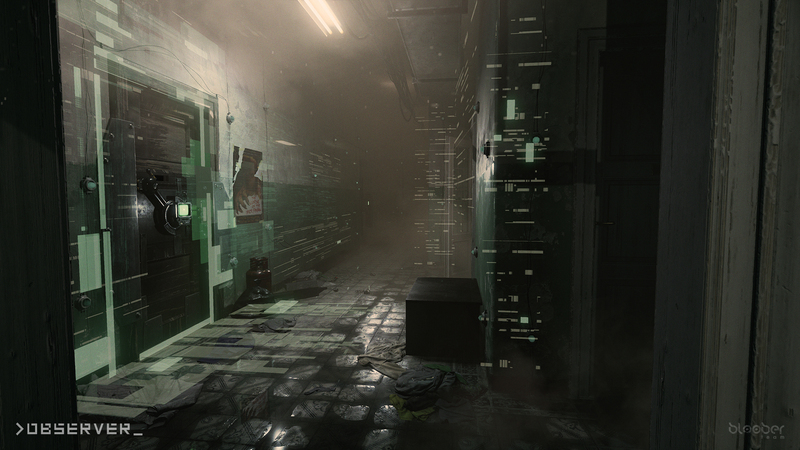 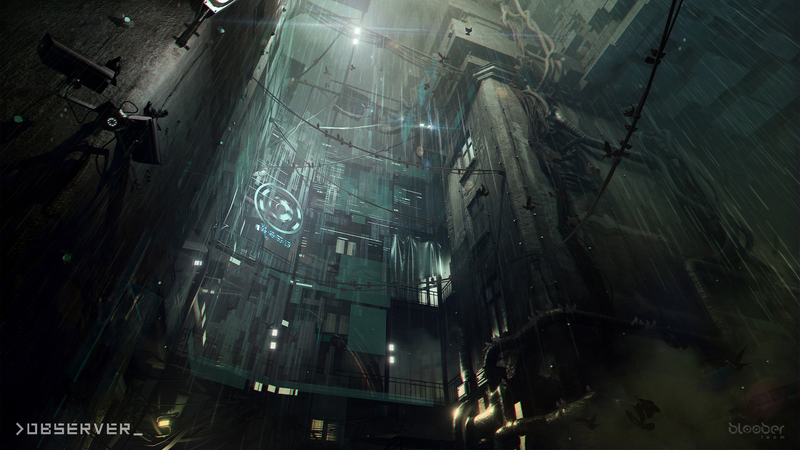 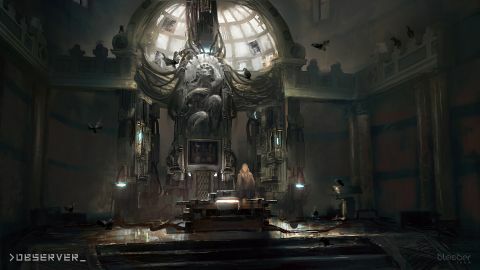 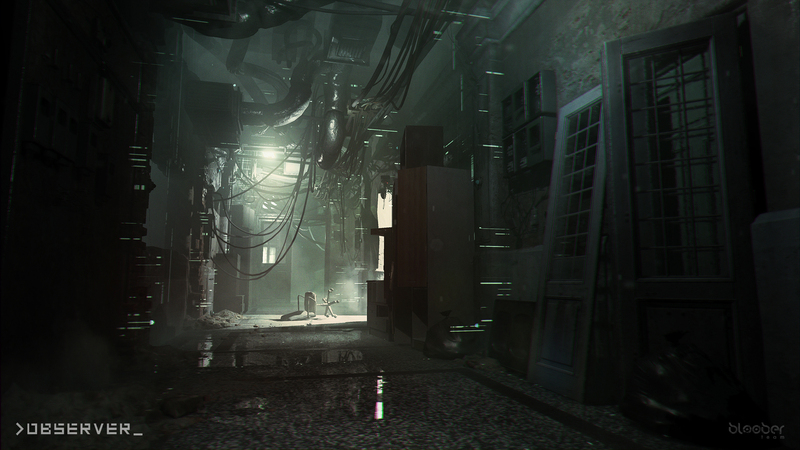 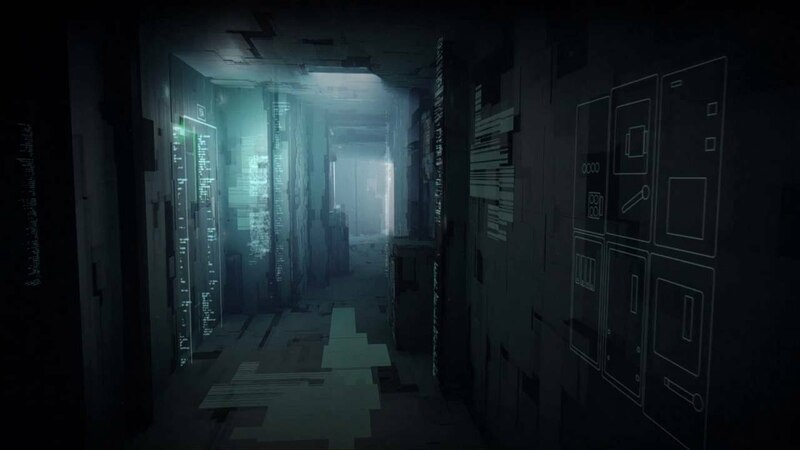 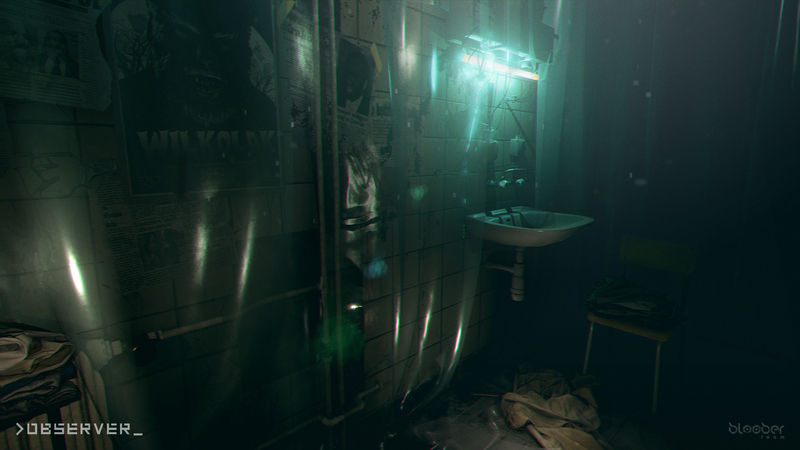 Observer is a new game from Bloober Team, the developers of Layers of Fear. 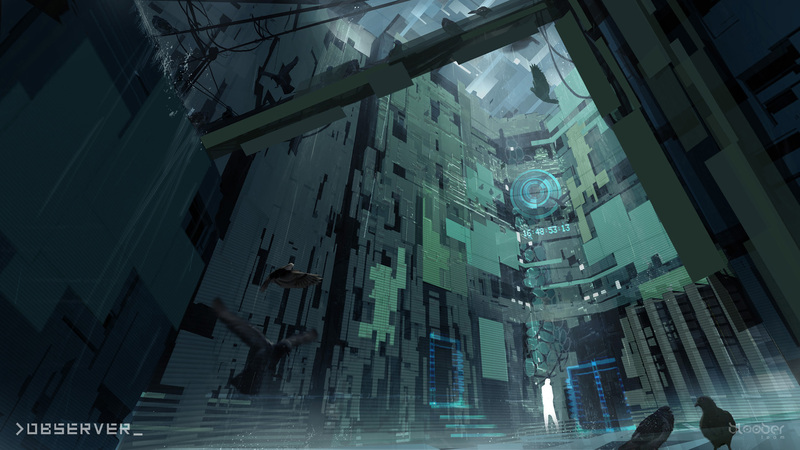 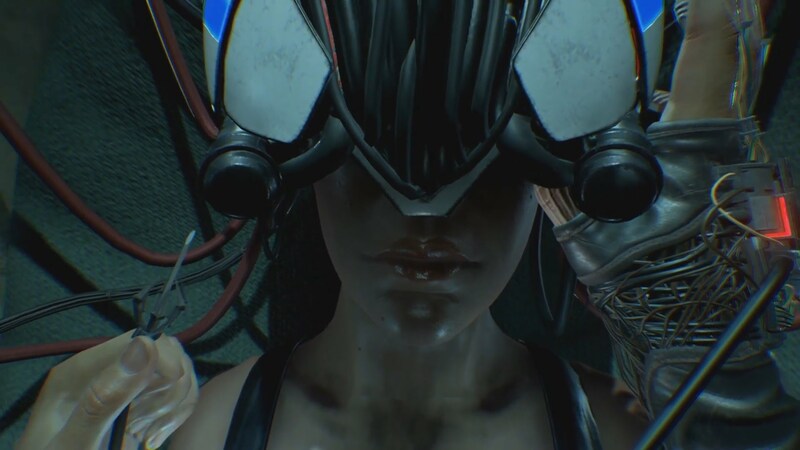 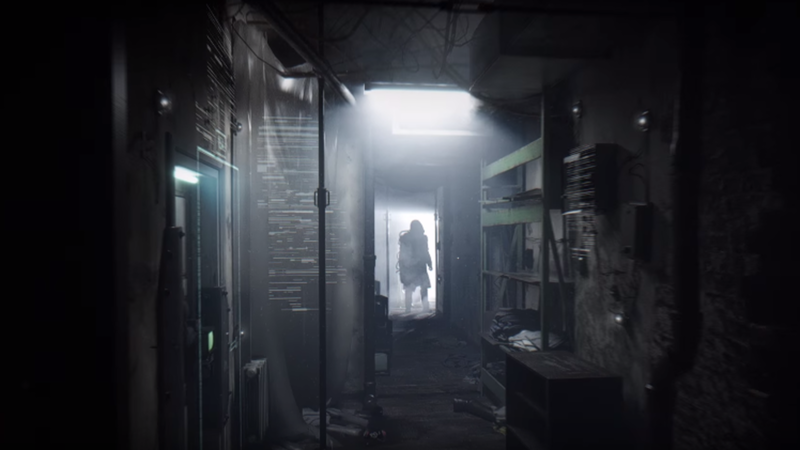 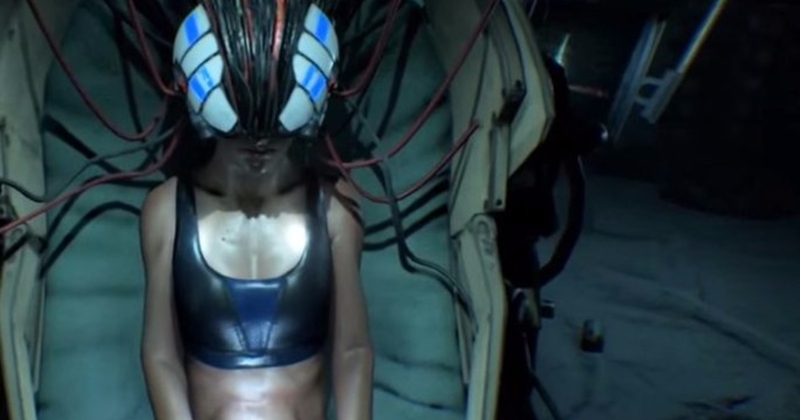 Stylized as ">Observer_", the game was first teased during E3 during the 2016 PC Gaming Show. Developer Rafal Basaj has stated that in Observer, you will play as a member of a special elite police unit that can hack into minds and interact with memories within. The gameplay footage shown at the PC Gaming Show displayed holograms, cyberpunk wiring, and how agents plug into the mind of the unconscious subject. 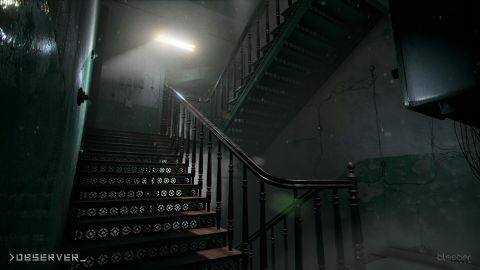 This page was last edited on 6 June 2017, at 18:18.